Fishing 24-7 Guide Service - Smith Lake, Alabama Striped Bass Guide Service. 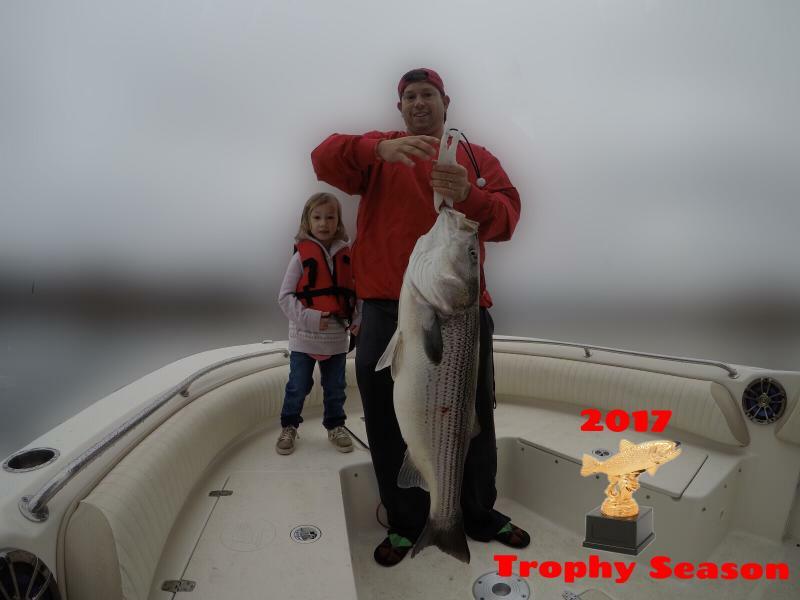 Fishing 24-7 Guide Service is a full service striper guide service. Fishing guide Mike Walker is the owner and operator. 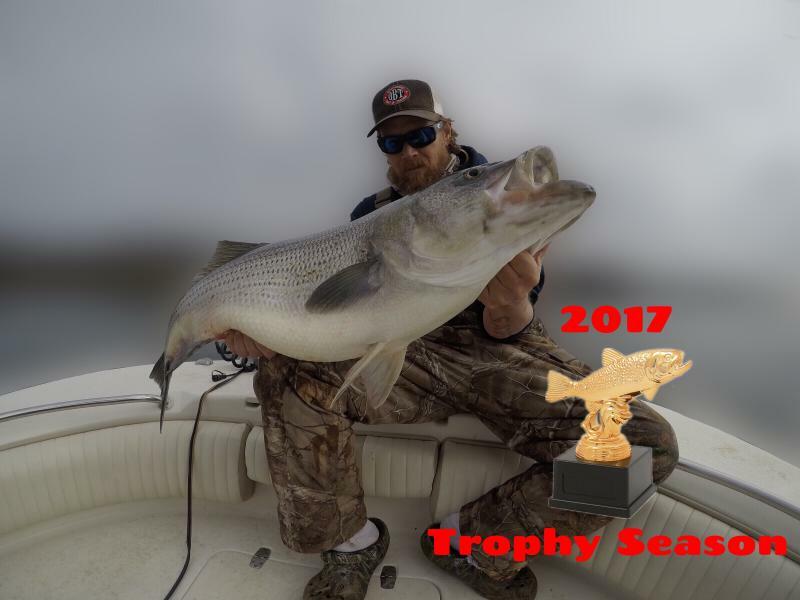 Smith Lake is home to some of the states biggest Striped Bass. We offer trips for people wanting to learn new tactics, lures, new spots on the lake, or just wanting to get out on the water and catch some fish. We provide everything you need for your day on the water. 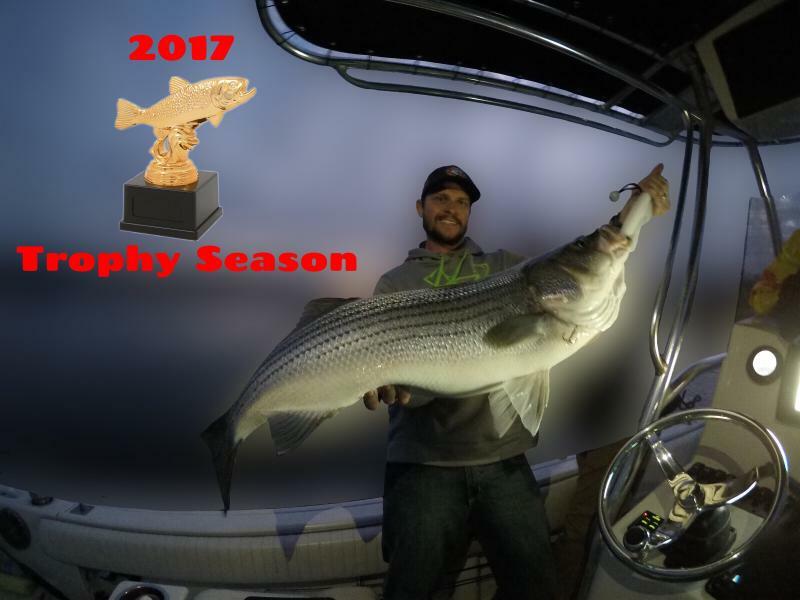 So checkout the rest of the website where you can find fishing reports, youtube striped bass videos and more. We have several fishing guides and can handle up to 40 people trips. So give us a call if you have any questions or would like to book a trip. Striped Bass Caught With Fishing Guide Mike Walker. Copyright 2011 Fishing 24-7 Guide Service. All rights reserved.